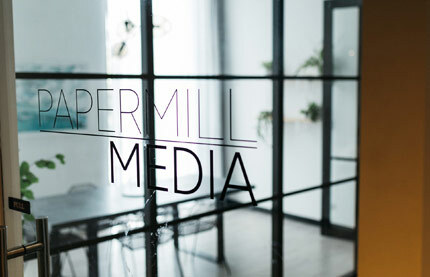 Papermill Media is an integrated PR, events, and social media agency. Founder and Director Ashleigh McInnes started the business out of a spare bedroom when she was 24 years old. With the help of Liston Newton Advisory, it has grown to be a business with a two million dollar annual turnover and a team of 16 employees. Ashleigh had set up her operation as a sole trader, and with four employees, 50 per cent of her profit was disappearing in tax. She wanted to grow her business but found the advice from her prior accountant lacking in proactive leadership. Knowing there must be a better way to do business, so she began looking for answers. Her search led her to begin working with Liston Newton Advisory in 2014. 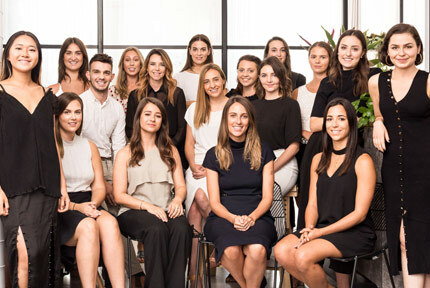 In only a few months, Liston Newton Advisory guided Ashleigh to change her business structure to a company & trust, which set her firm up to grow over the next few years. We helped Ashleigh put processes and structures into place so that she no longer had to do everything manually. Now her business is scaling nicely with automatic processes and a high level of efficiency. Her work with Liston Newton Advisory has revolutionised how Papermill Media does things and set them up for massive progress. 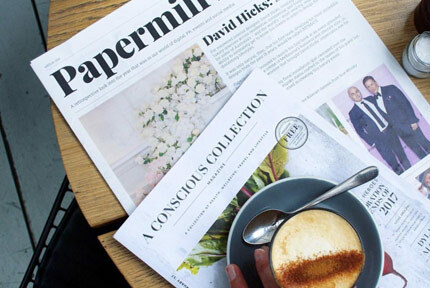 In 2017, Papermill Media was listed at number 43 in the Australian Financial Review's Fast 100 List, making it one of the fastest growing agencies in the country. 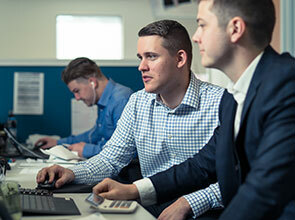 Papermill Media has benefited from working with Liston Newton Advisory with tax savings, increased automation, efficiency and exponential growth. Today Papermill Media has a two million dollar turnover. 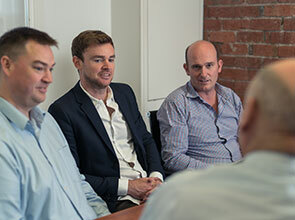 "I would recommend Liston Newton Advisory because of how knowledgeable they are in their field and just how much change they've generated in Papermill over the past three years. It's been incredible!" 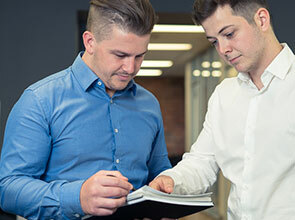 Liston Newton Advisory's business accounting, taxation and business advisory services offer you the coaching and practical steps to get your business off to a flying start.